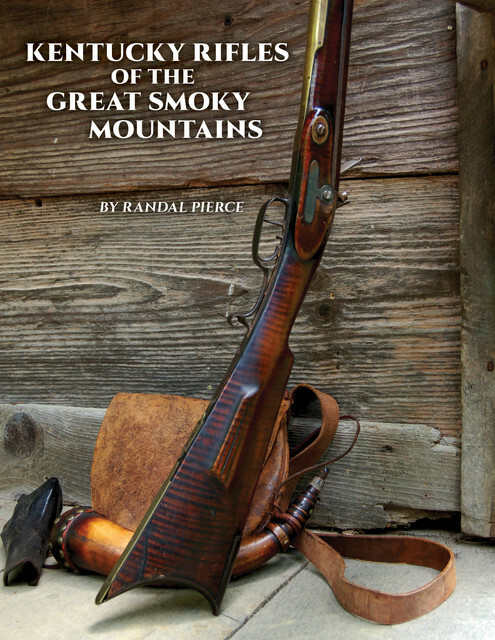 This book is a documentation of the Kentucky Rifle Foundation sponsored exhibit held at the Great Smoky Heritage Center in Townsend, TN. The exhibit showcases southern mountain rifles from Eastern Tennessee and Western North Carolina. It contains over 175 full-color high resolution photographs of the 23 rifles, 3 pistols, and accessories in an 8X11 inch format. Available for $25.00, plus $5.00 packaging and shipping, in cash, check, or money order.